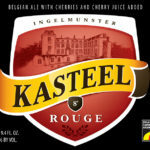 Kasteel Rouge – Louis Glunz Beer Inc. 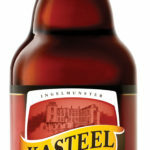 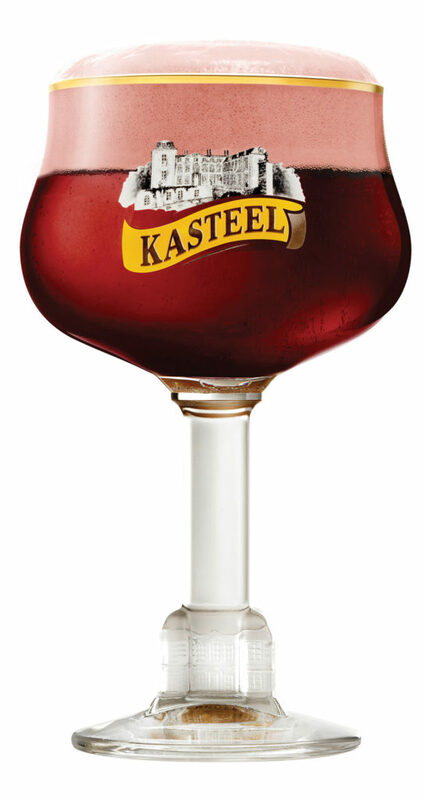 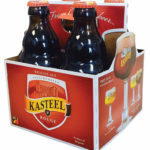 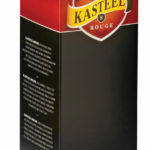 The #1 selling beer of Brewery Van Honsebrouck, Kasteel Rouge is created by blending Kasteel Donker with the liquor of cherries used for specialty chocolate and confectionery in Belgium. 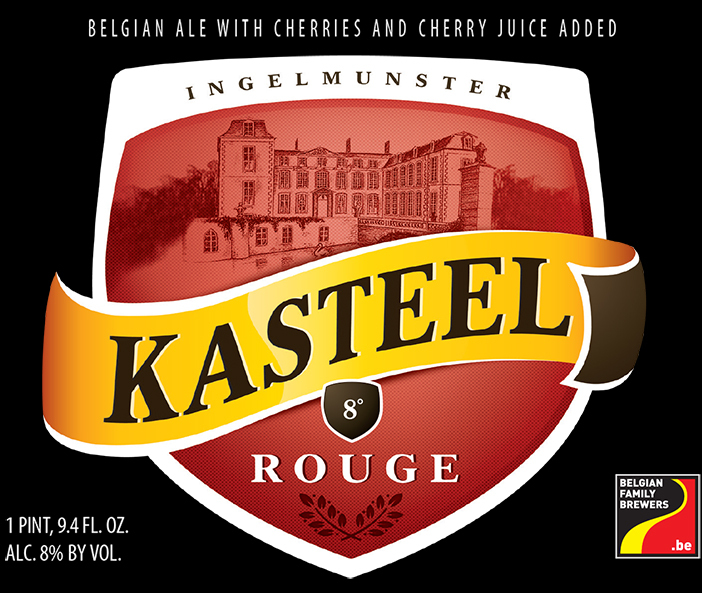 The union of these two excellent products creates a beer that can be best described as a chocolate-covered cherry. 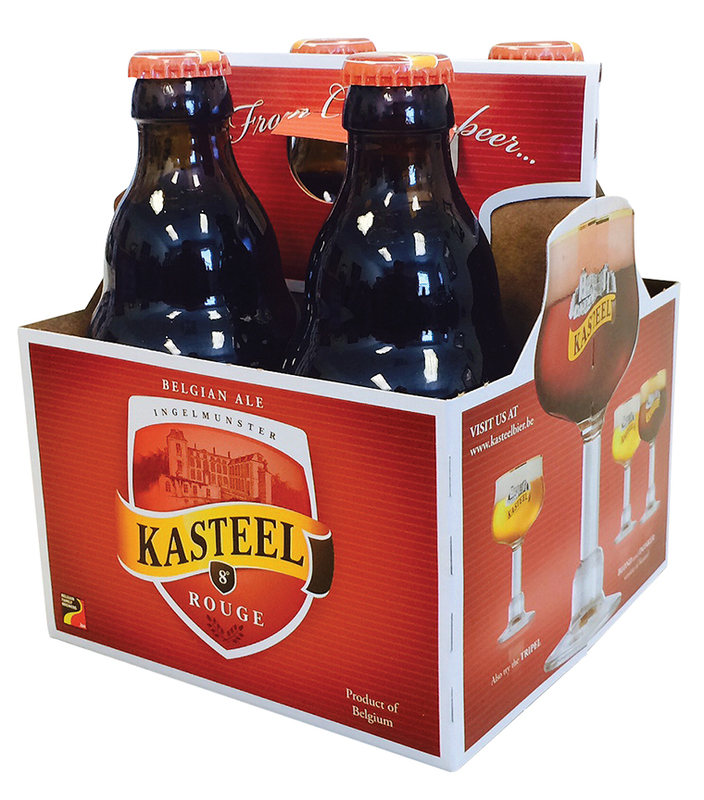 The yeast esters lend a spicy character which pulls the entire brew together. 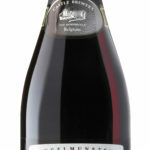 A color of deep black cherry lends to strawberry colored foam. 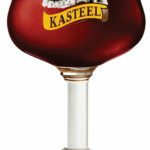 Rouge is unique, decadent and sinful like the desserts we cherish and what is life without a little excess?